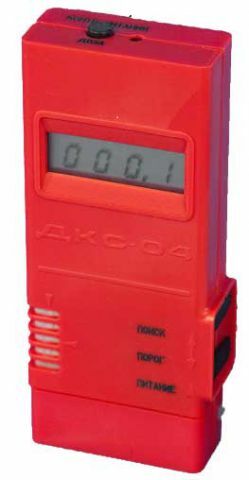 Individual dosimeter indicator DKS-04 is designed for detection and evaluation using sound and light signal flux density X-ray, gamma and hard beta radiation, as well as to measure the exposure dose and exposure dose of X-ray and gamma radiation. According to the manufacturer estimate thermal neutron flux density is not possible. DKS-04 dosimeter is used for personal radiation monitoring in laboratories and in various enterprises in the works connected with ionizing radiation. Dosimeter audible and visual signals in the presence of thermal neutron flux, hard beta-rays with energies above 0.5 MeV X-ray or gamma radiation. Dosimeter measures the exposure dose and exposure dose of x-ray and gamma radiation in the range of photon energies from 0.05 MeV to 3 MeV. Measuring range of exposure dose (MED) of X-ray and gamma-radiation of 0.1 mR / h to 999.9 mR / hr. Measuring range of exposure dose (ED) X-ray and gamma-radiation from 1 mR to 4096 mR with alarm on exceeding the thresholds for each of 4096 and the pitch between the thresholds 1 mR. Maximum permissible relative basic error of measurement not more than 20%. Meals dosimeter is carried from an independent power supply voltage of 9 V. The power supply in the dosimeter used batteries such as D-0, 1 (7 items) that are inserted into the cassette and charged by the charger. 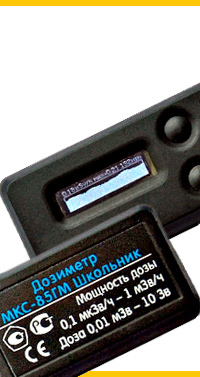 Batteries, cassette and charger is included in the dosimeter. Operation mode setup time less than 1 min. Response time for measuring the exposure dose of X-ray and gamma-radiation up to 5 sec. Operating temperature range: 10 to 35 ° C.
Dimensions: 28 x 64 x 148 mm. 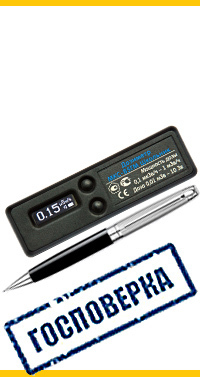 The mass of the dosimeter is not more than 250 g.
Contact - 3 types of 1 piece. Fuse the PM-0, 15 - 2. 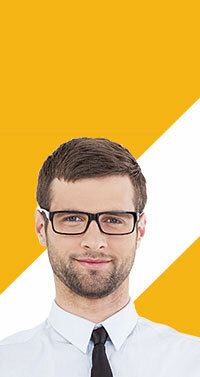 Ceresin-80 (weight 2 g) - 1 pcs. The dosimeter DKS-04 used as the detector Geiger GMS-21. As a result of exposure to ionizing radiation at the output of the counter GMS-21 there are impulses that with the help of an electrical circuit is converted into sound and light alarm, as well as digital information on the values ​​of exposure dose and exposure dose of X-ray and gamma radiation.